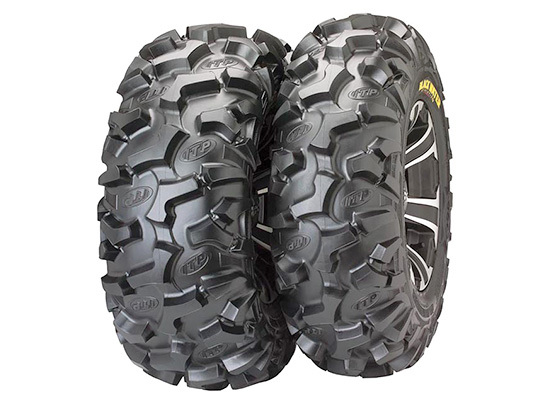 The ITP Blackwater Evolution tire brings unique elements of innovation, design, and advanced tire technology to the market. The Blackwater has been developed specifically for the demands of the latest side-by-side vehicles. 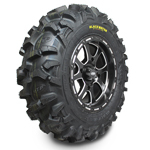 This 8 ply rated radial tire features a unique non-directional tread design that provides awesome traction, smooth ride, and precise handling. Its all new "Tough Tread" rubber compound offers exceptional wear life and abrasion resistance for extended tire life. Exclusive "Sidewall Armor" protects the tire shoulder from penetration. 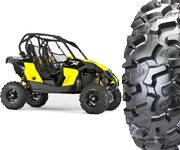 Blackwater tires are engineered and manufactured in the U.S.A.